Cob full o' Amsterdam. 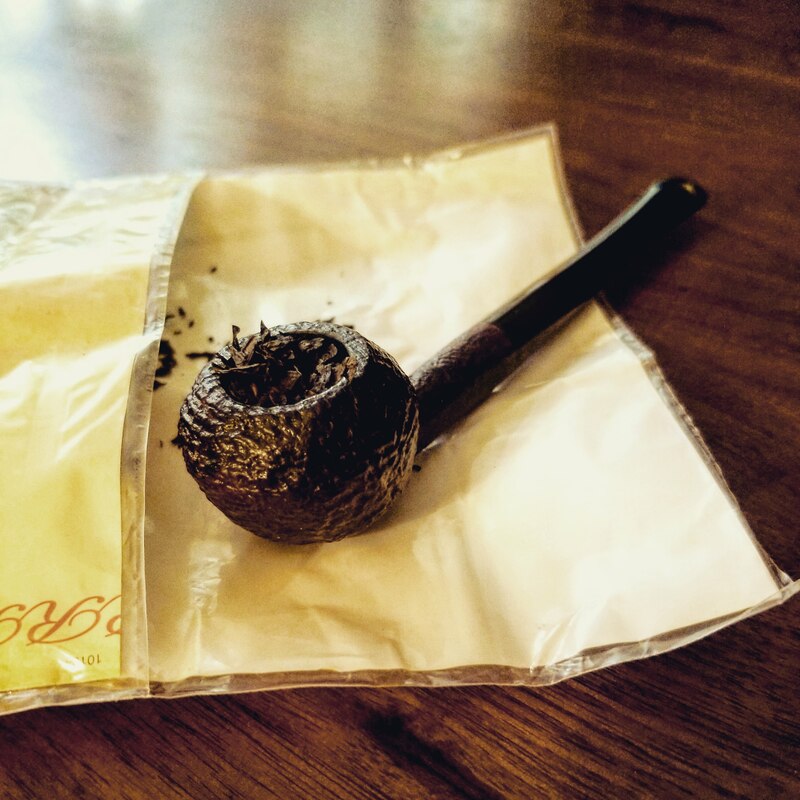 Getting kinda low on everything so I think some smoke-n-shop is in order. 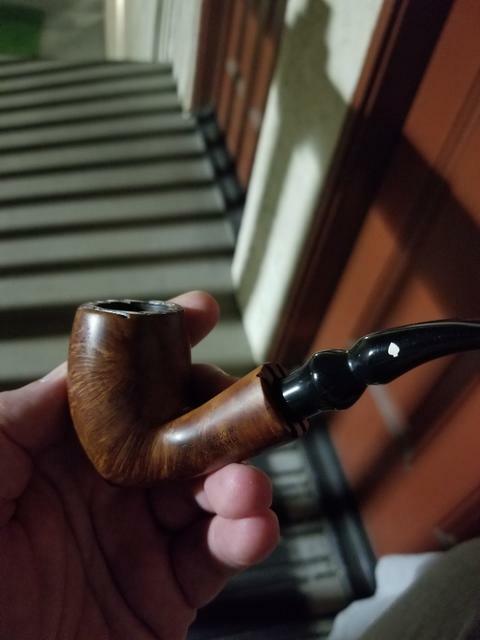 Pegasus in the grabow freehand for the maiden voyage.